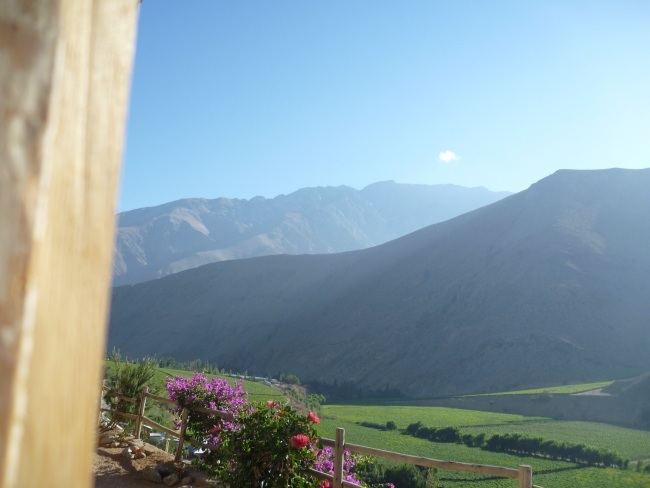 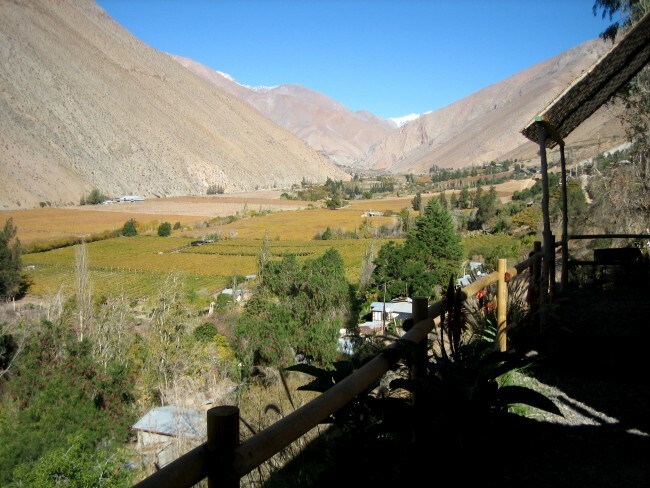 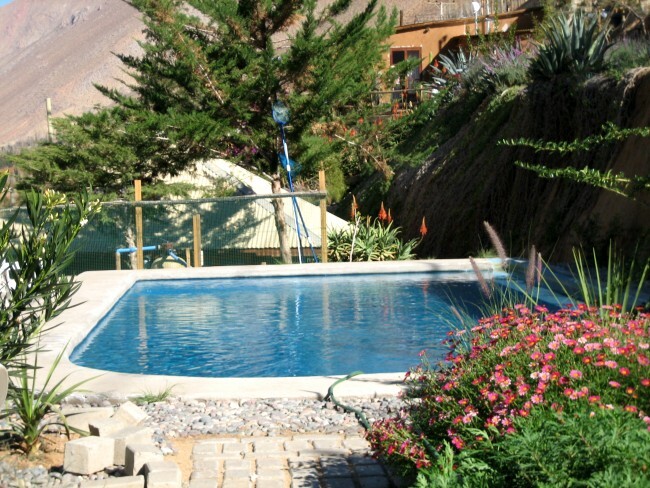 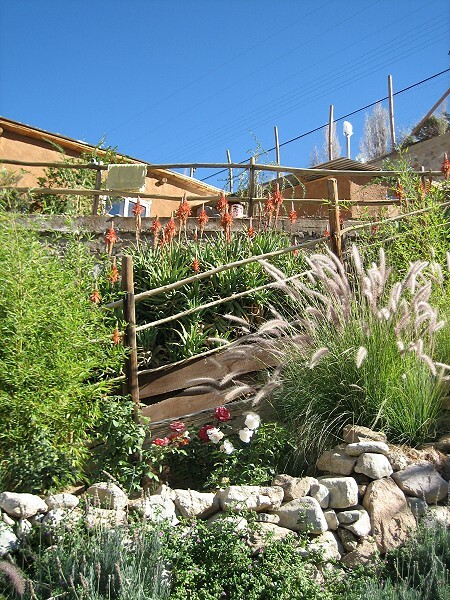 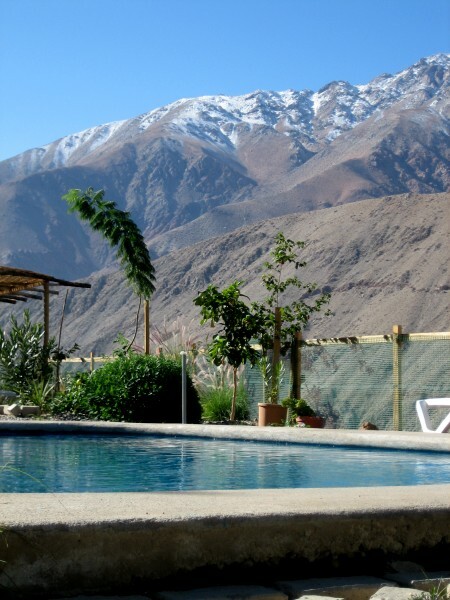 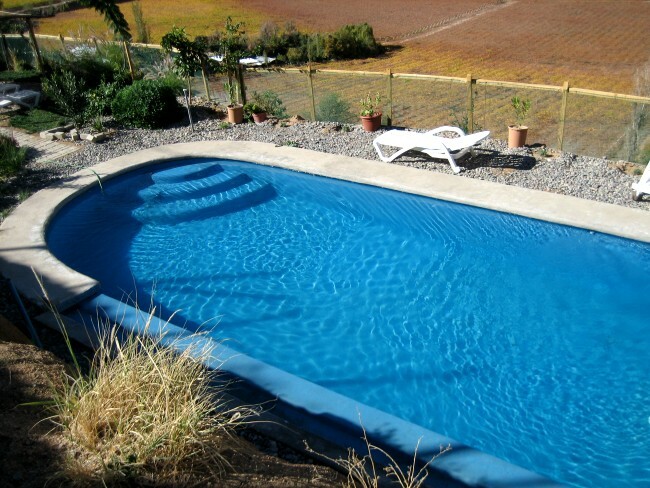 Our cabins are situated in the colourful and enchanting village of Pisco Elqui. 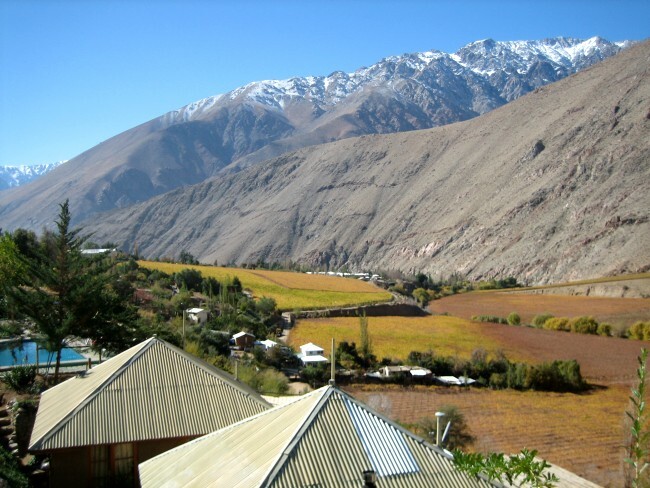 With a spectacular view over vinyards and mountains it is a perfect place to enjoy the special engeries of the Valle de Elqui (Elqui Valley). 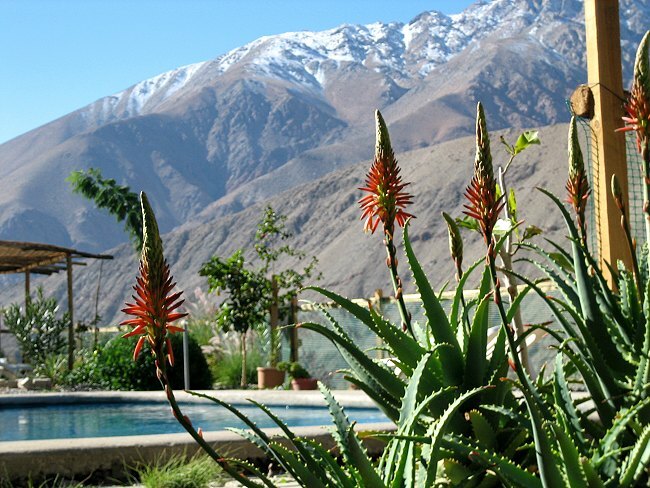 We have 300 sunny days a year - even in winter we enjoy days with temperatures mostly between 18 and 27 degrees (Celsius). 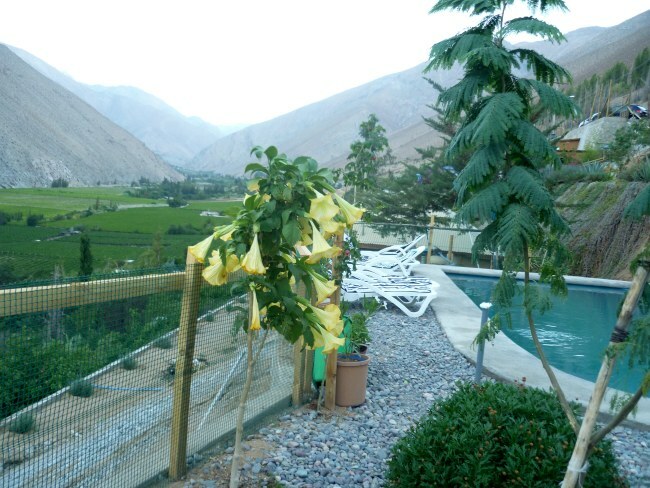 At night you can watch the starry skies - an unforgettable experience. 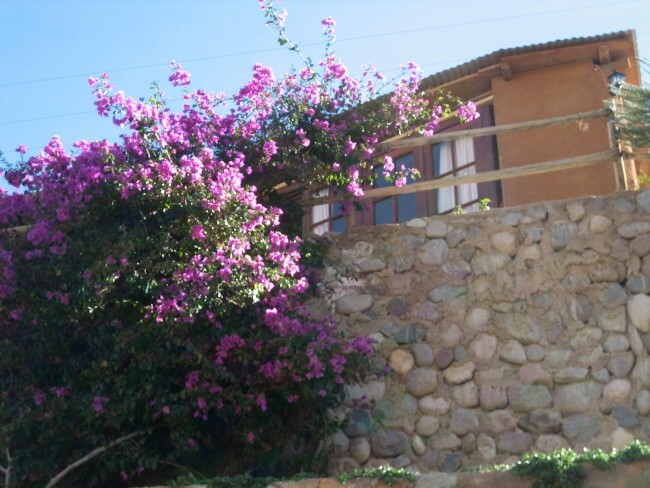 Utopia Cabañas welcomes you with a personal and attentive service, comfortable cabins, terraces and a place full of flowers and trees.